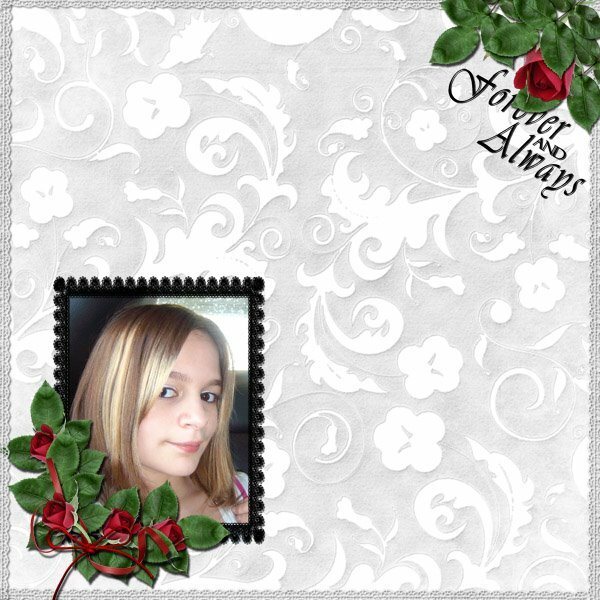 I just have to share this awesome new kit from Ladybug Graphix at Digital Scrap Garden!! Omgosh, it is fantastic!! Check it out! Image is linked! 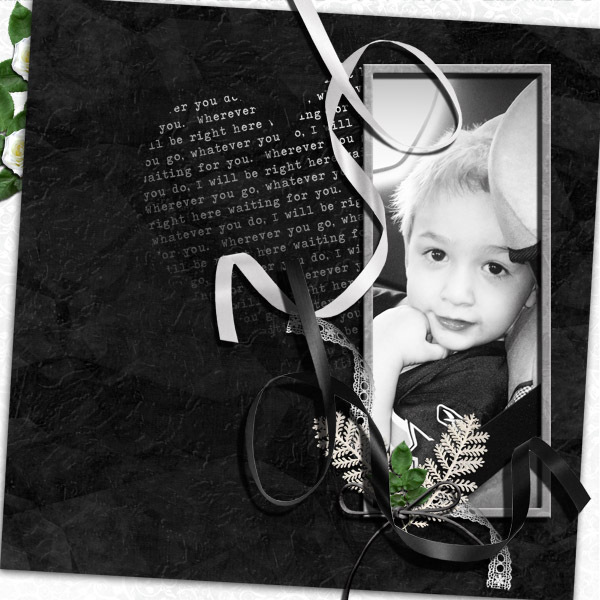 Here are the layouts I’ve done with it so far….can’t wait to do more!! Awesome layouts and kit! Can’t wait to see more layouts! Great layouts!!! And the kit is very pretty, Have a great day! !